Tickets can already be purchased for the 2019 GoPro British Grand Prix, which will be held on August 23-25, 2019. 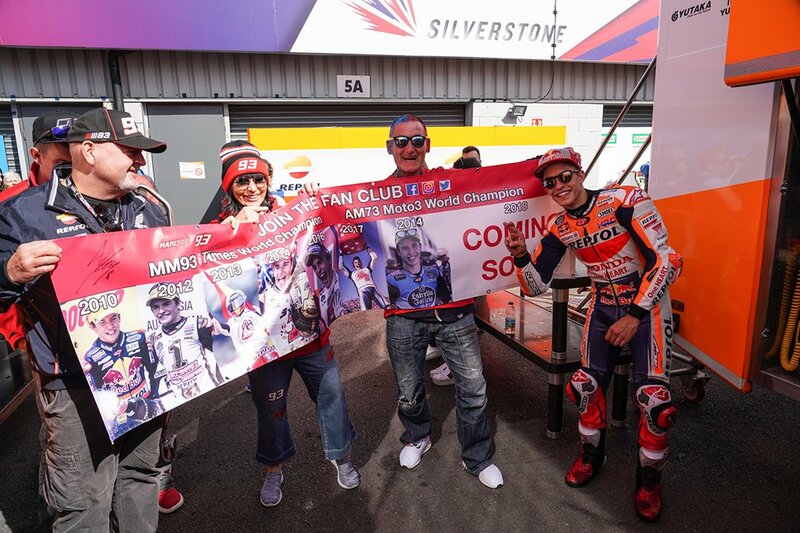 The Official Fan Club Marc Márquez will be located in the Tribune Village B. The price for the tickets for the British GP, the three days, is £120 for adults and £60 for child (15 and under).